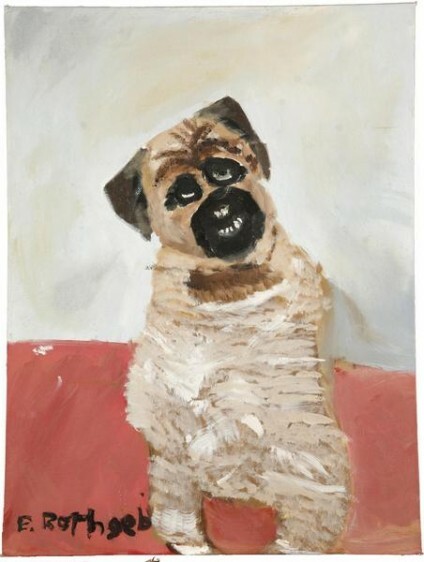 "Ronan the Pug"- One of the treasures in the collection of the Museum of Bad Art, which has, heaven help us, THREE locations in Sommerville, Massachusetts. Look, it’s my misery that I have to paint this kind of painting, it’s your misery that you have to love it, and the price of the misery is thirteen hundred and fifty dollars. Artist Leslie White had the guts to do a blog post called Bad Art and used one of her own pieces as an example. I personally don’t think it’s all THAT bad. Especially compared to Ronan the Pug. Mongolia Monday- 20 Questions for Mongolphiles Quiz: Results!